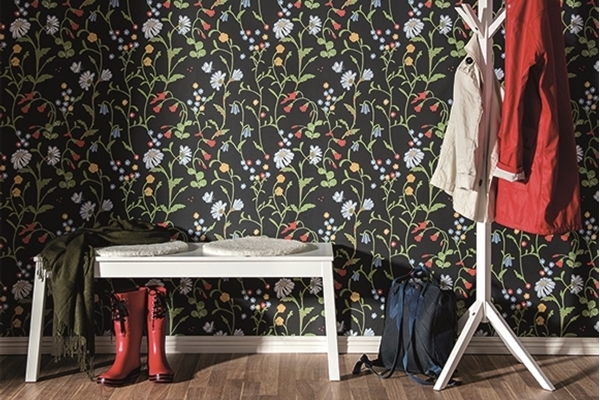 Our beloved Swedish Duro, since its inception in 1930, has delivered wallpaper to the homes of Sweden. Duro’s wallpapers are tough wallpapers of very fine quality, just as the company name Duro suggests: strong and durable. Duro from Gävle was honoured to become a Royal purveyor to the king in time for the royal wedding in 2010, and we are especially proud to introduce a complete selection from Duro that, of course, includes the ever popular Atmosphere and Old Swedish collections.